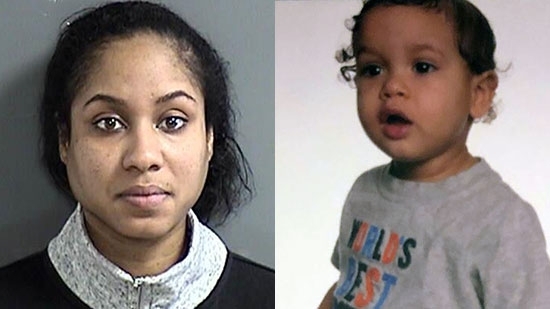 A New Jersey mother has been arrested and charged with murder after police found the body of her 23-month-old child dead in her yard. 24-year-old Nakira Griner has been charged with first degree murder, second-degree endangering the welfare of a child, second degree desecration of human remains, and fourth degree tampering with evidence charges. On Friday evening, 2/8, around 6:30 p.m., Griner called the Bridgeton City Police Department in Cumberland County to report that her son Daniel Griner Jr. was missing and had been abducted. Police organized a manhunt to find the child. Around 3 a.m. Saturday morning, Daniel's body was found in Griner's yard on Woodland Drive. She was placed under arrest and is being held at the Cumberland County Jail. The investigation is on going. Eight people were injured after a passenger van crashed into a tractor trailer in Horsham, Montgomery County, on Saturday morning, 2/9. It happened after 6 a.m. at the intersection of Bethlehem Pike (Rt. 309) and Welsh Road. The FedEx truck was already broken down and police were directly traffic when the van slammed into the side. The van became wedged underneath the truck. One person was airlifted to Jefferson Hospital. The conditions of the other passengers is not known. Rt. 309 was closed for a few hours.